With the work on the south side finished, we’re now just waiting for Scottish Water to deal with a pipe on the north side of the road. As we said in the last blog, work on this has been delayed due to the dry weather earlier this summer, but it should be completed within the next few weeks. Traffic calming measures on the road will also have to remain in place until we are given the ok from Perth and Kinross Council that they are happy the structure is safe, but we’re hoping that will also be completely shortly. 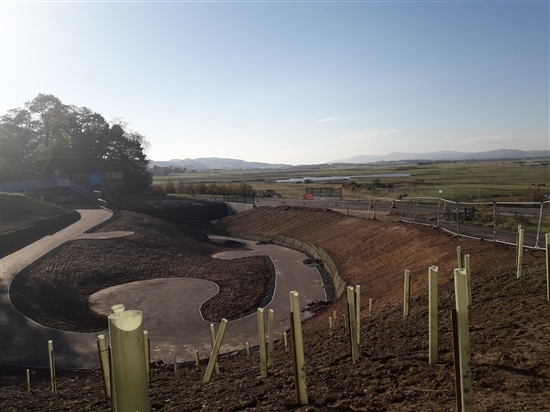 If you’d like to donate towards the underpass project, you can do so at the RSPB Scotland Loch Leven visitor centre.